Nikki Chauhan, DDS, is a Sacramento cosmetic dentist who understands the benefits of cosmetic dentistry. She recognizes that when you look good, you feel good, and finds restoring smiles one of the most rewarding parts of her work. 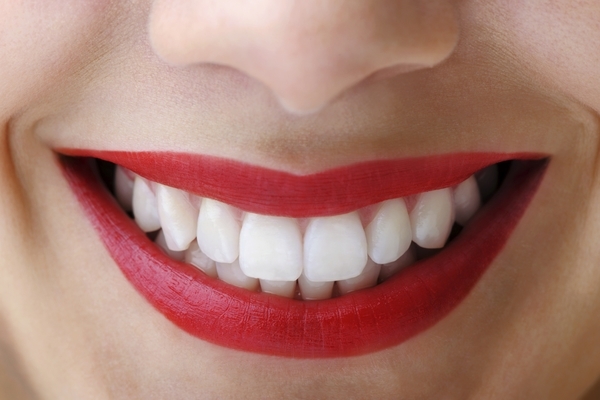 Cosmetic dentistry can enhance self-esteem, preserve form and function, and give patients both the smile they've always wanted and, potentially, a healthy mouth for life. Sacramento cosmetic dentistry from Dr. Chauhan begins with a comprehensive exam directed toward your complete health. It includes oral cancer screening, a thorough airway exam, jaw alignment check, medical history, and more. Digital x-rays also play a role in Dr. Chauhan's custom smile design. Dr. Chauhan has had extensive post-graduate training at the California Center for Advanced Dental Studies and also attended a post-grad residency in Dental Sleep Medicine at UCLA.. Dr. Chauhan regularly attends CE classes at the prestigious Spear Institute and completed a residency for implant placement and restoration with Nobel BioCare. She is actively involved with various local dental study clubs. In addition, Dr. Chauhan lectures locally about sleep dentistry and works closely with doctors, ENTs, general practitioners, surgeons, and orthodontists to ensure the best possible multidisciplinary care and treatment continuity. If cosmetic dentistry were a football game, Dr. Chauhan would be the quarterback of the treatment process. As important as cosmetic dentistry is to Dr. Chauhan, she firmly believes in helping patients establish a solid foundation in oral health, which is the key to achieving and maintaining aesthetics as well as systemic health. If you want a healthier, more attractive smile, schedule a consultation with Dr. Chauhan today.